“With Rebel’s Mail and API solutions, brands, including Dollar Shave Club, L’Oreal and HelloFresh, turn emails into an extension of their website or app – collecting data, removing friction from the conversion process, and enhancing the customer experience. 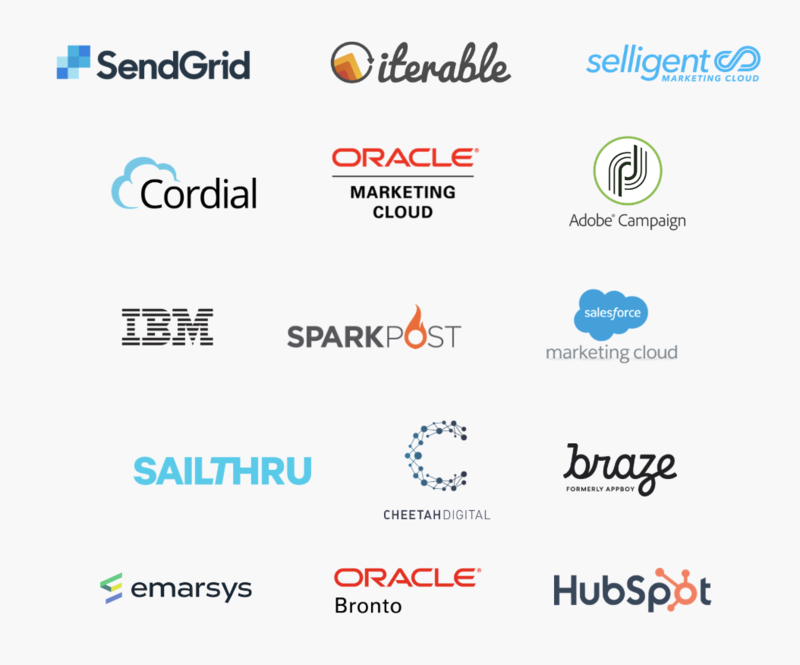 Rebel will enhance the power of Salesforce Marketing Clod and fundamentally change the way people interact with email,” the founders note. That makes it sound as if the company’s existing business will be wound down as part of the move, although Salesforce and Rebel are not specifically commenting on that yet, and so customers haven’t been informed yet one way or the other.